It’s been a while since I’ve read a YA novel. This particular book got my attention for the multitude of good reviews and awards it got. I also spotted a few friends quoting lines from it. 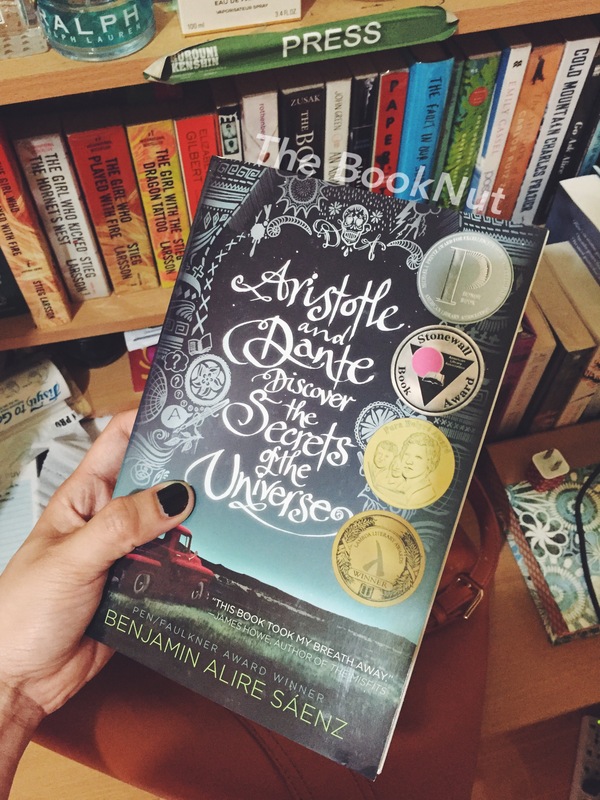 I was also intrigued with the promise of a story about a unique friendship between two completely different people, Dante and Ari.